Every website has web forms. 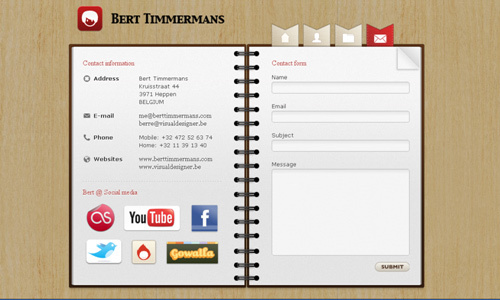 Web forms are vital in order to interact with the users and to gain some information from them. There are different kind of forms which could be a contact form or a sign-up form. But whatever forms it is, one has to take note on how it could be effective and user friendly. A web form design is very important. It has to be clear and easy to understand so that the users will know what information they have to fill out. But is it really important to have a good web form design? Some might wonder why it is significant to consider web forms. For today’s post, we will give answer to that question. 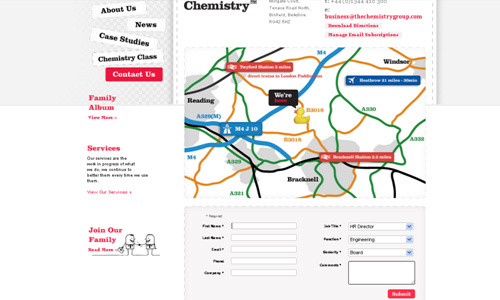 We have pointed out ten reasons why a good web form design is relevant. The points below can also help you have a better understanding on the things that one needs to consider in designing webforms. Read on the points we have below. 1. It encourages the audience to take action. Every website has different calls to action to encourage the users to do something that could give benefit to the site owner and the users as well. When you have a good web form design, it would be encouraging for the users to fill in the information that you want or you need. They would not like to fill in forms that are not good to look at because they might think that it would only bring them into something unpleasant. 2. It adds appeal to site. 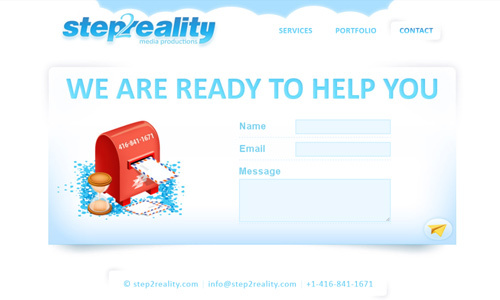 The website’s entire look can also be affected with the type of web form you create. If you make one that looks good, then it can be an added appeal to your site. It can enhance the look of your site which makes it even more attractive to your target audience. Since your forms are the areas where you directly encourage audience participation, you need to make it as appealing as possible. 3. It shows clear information. But appeal will be useless if the information in it is not clear. Hence, one should have a good web form design to convey clear information to the people. Your text has to be readable. Your choice of colors has to be good too in order for it to be a factor for easier reading. Clear information would lead your users to place the right information that you are also asking for. 4. It looks more professional. Of course, a website would always want to look as professional as possible. Without that, it might become hard for you to invite audience into your site. So, create a web form with good design. 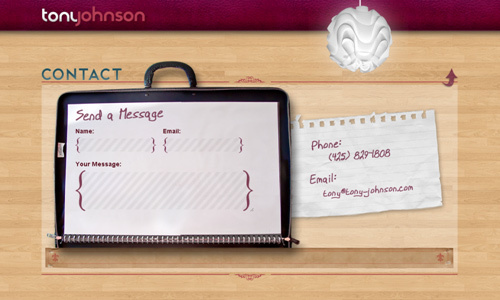 Create a professional website with a professional web form. Use the right words so you won’t mislead the users. 5. It looks more trustworthy. Part of having a professional looking web form is letting it become trustworthy for the audience. Once the design is good and professional, the chances of trust are also heightened. So be sure to design a web form that can instil trust for the users. If not, they won’t trust you and won’t leave personal information about them. 6. It gives a secure feel to audience. When you ask for personal information, the users might be hesitant to give it. But when you have a well designed web form, they will think that their personal information is safe and secure with you. This way, they will give you what you are asking for without doubts. If your web form is badly done, they will not event try leaving an email address for fear that it will not bring them to nothing good. 7. It shows coherence to entire site. 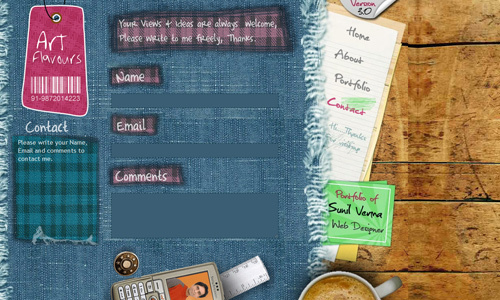 Having a good web form design includes how it can be coherent to the entire site. It is very important for the site to look as one. This can show the users that they are still on the same site even if they are already on a different page. 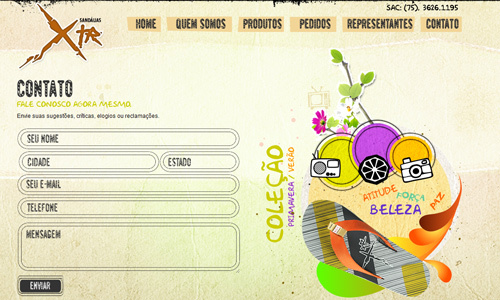 So, have a good web form design that looks like a part of the whole site. 8. It sets your site apart from others. When you make your web form, let it be unique in order for you to be different from other websites. Some manage to do that and gets more audience to fill in their forms. You would certainly love to fill out a web form that is different. It is like writing on scented stationery that is the only different design in the market. The users will have a good feeling doing that. Also, it would be an advantage on your part because it can be one of your trademarks on the internet, setting you apart from the rest of the sites. 9. It is attractive to users. Once you have successfully made your web form, you can start attracting users into it. 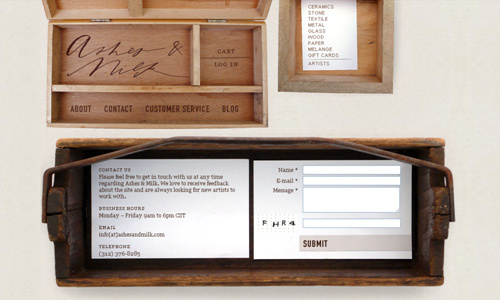 They might even feel excited to fill out your needed information because of the appeal of your design. Making it look attractive is important in order to have an increased number of audience interaction and traffic, as well. 10. It becomes more user friendly. When designing the entire website, it is important that everything in it is user friendly. 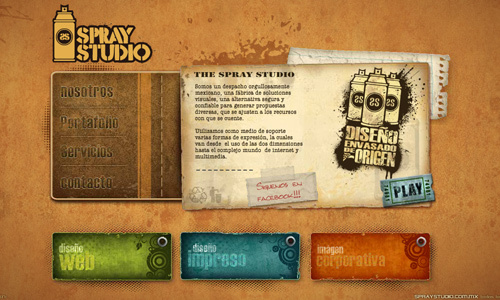 How much for your sections in the site that involves the participation and interaction of the audience. A web form design has to be designed well in order for it to be easy for the users to fill in the information needed and understand what it requires and what will happen after they do it. Doing that would also make the users trust you. Well, one may think that a web form is only simple. But it is actually a hub for both the users and owners to connect to each other. Making a good design would make it even more effective for both ends. 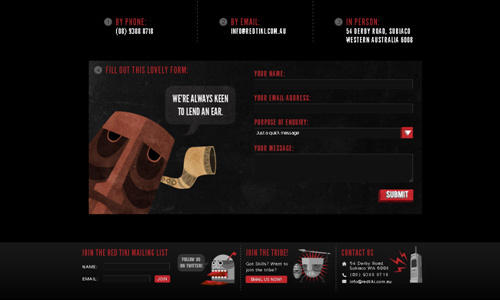 We hope the reasons w have above could help one realize how valuable a good web form design is. If you would like to add some points above, feel free to do so. You can also leave a comment regarding this article in our comment section below.